John played Billy Corkhill in Brookside for four years and Jim Oulton in Mersey Beat, for which he won the award for Best Actor in the Regional Television Society Awards 2002. John played regular Ronnie Hale in ITV’s Emmerdale. 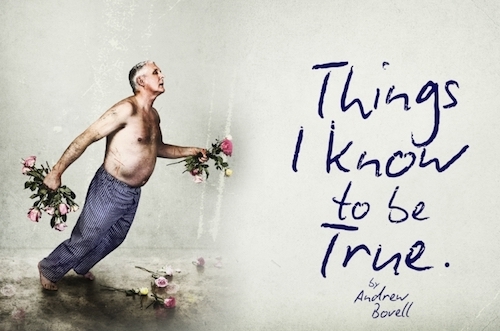 The tour begins at the Oxford Playhouse on 27th September. 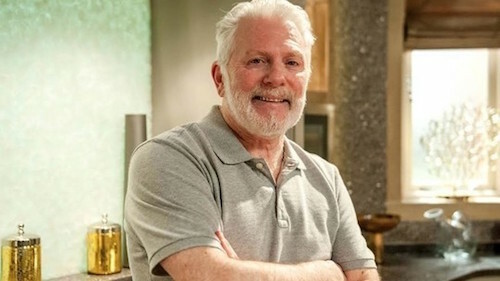 John McArdle has joined ITV’s long-running soap Emmerdale, playing plumber Ronnie Hale. John’s first episode will aired on ITV in April 2016. 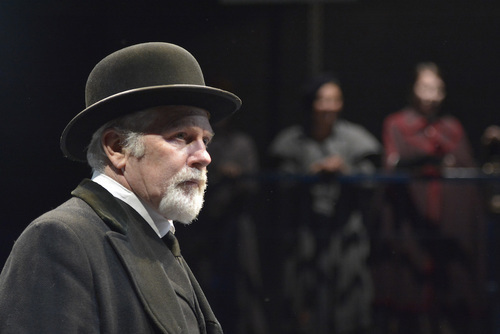 John McArdle played Alasken in An Enemy of the People, directed by David Thacker, at the Bolton Octagon in October 2015.